Thinking of making your own tasty burger in a warm cozy afternoon? 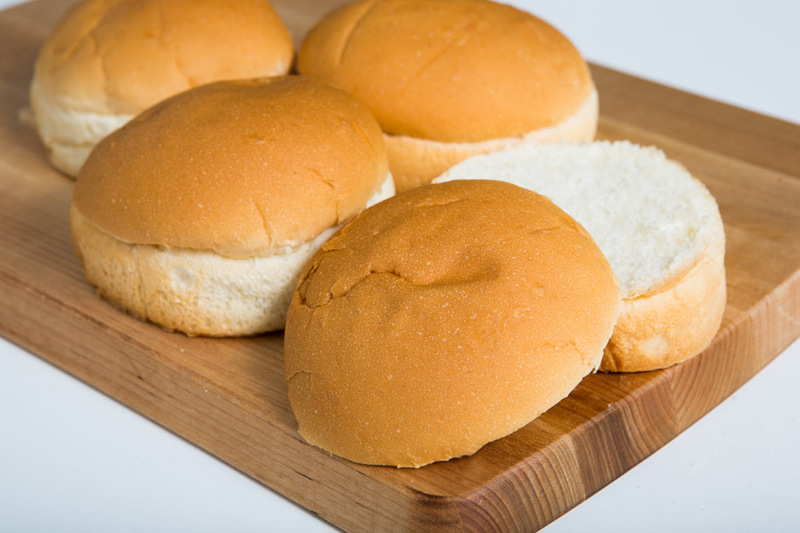 Try using our delicious burger bun! No-filling giant sized bun for your own savour. Taste fantastic when eaten alone, or get crafty and eat it together with your home-made curry goodness. 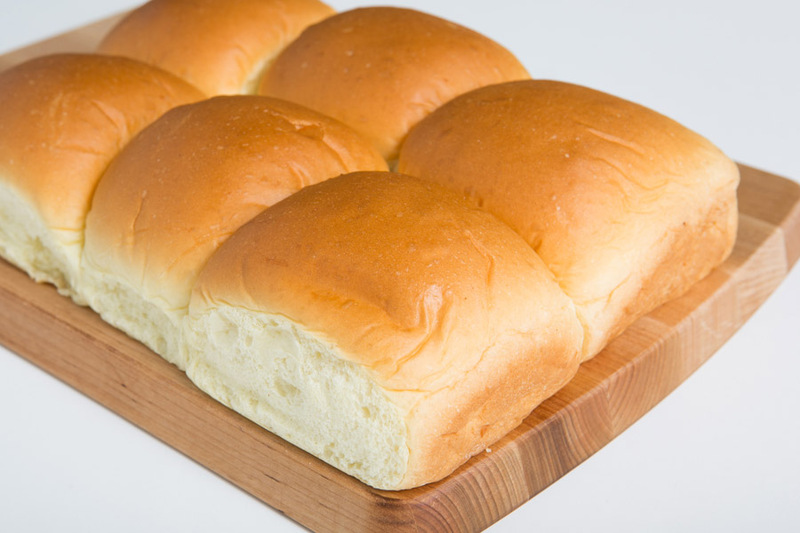 Get creative with our soft and fluffy hotdog bun! 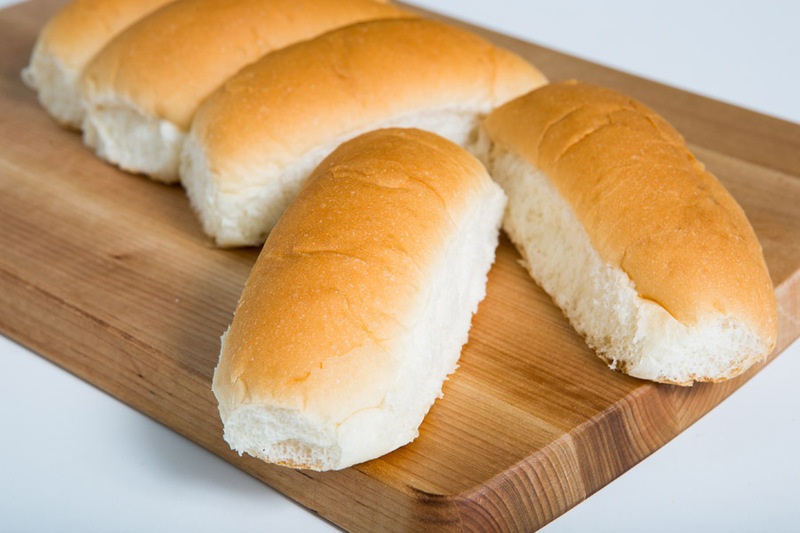 Simply eat it with a hotdog as the name suggest or fill in some chicken floss with butter for a twist. A predecessor to all our mini buns. 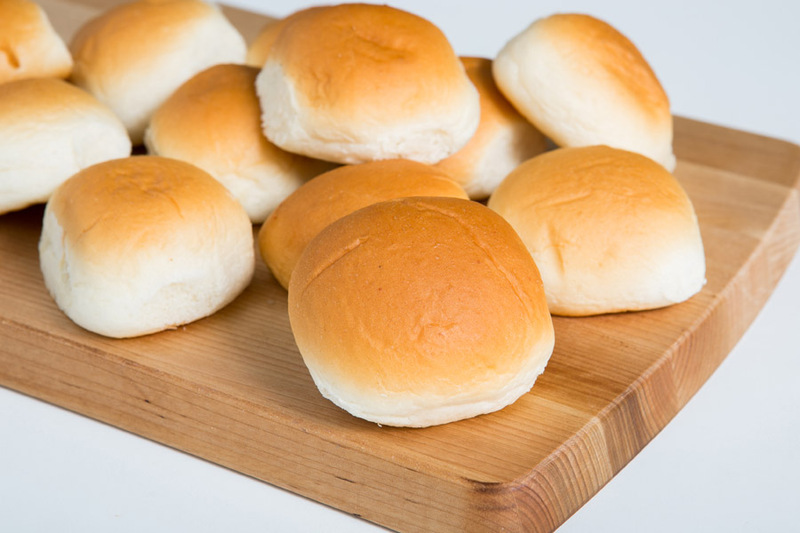 This bite size bun comes with no fillings and are great for a quick bite or two.